I made a promise to myself in June to try a recipe from some of my favorite bloggers throughout the summer. After all, if I will not try any of the recipes on my friends’ blogs, why keep leaving comments on their pages saying “Bookmarking this one, definitely!”. I do bookmark them. But I guess we all are guilty of overpromise sometimes. What I did not take into account was that September would be here so quickly! So, please forgive me if I extend the summer intentionally for another two months and keep on making those recipes. So far, though, I managed to squeeze in three of them. Susan’s refrigerator dill pickles (from Savoring the Time in the Kitchen), Lora’s Nutella Crostata (from Cake Duchess) and Robin’s Chilled Corn Soup (from A Chow Life). And I took pictures of them to prove it! I used apple cider vinegar for the dill pickles because I did not have regular one and I had to finish that vinegar. I am not sure what kind of change it made in the taste since I did not have anything to compare it to. I will make another one with the vinegar called in the recipe to see the difference.I kept eating the cucumber slices like a candy – but in moderation. Crostata was a big success and much needed fuel for my husband’s late night work with his co-workers. It was rich, so I suggest small slices but nobody will stop you if you go for the big one. However be ready with a glass of water. Someone who thought it would be like an apple pie and ate a huge slice was complaining about the richness and chugging down that water pretty fast. And we loved the chilled corn soup, lime was so refreshing in it. I did not melt butter to spoon on top but sprinkled the Aleppo pepper with fresh mint. It was the perfect side to grilled, spicy meat for two. I happily report that we finished everything. Can’t wait to check off more from that list. Wow…you’re one busy person, Ilke! Everything looks delicious! I love the little crockery you served the corn soup in! 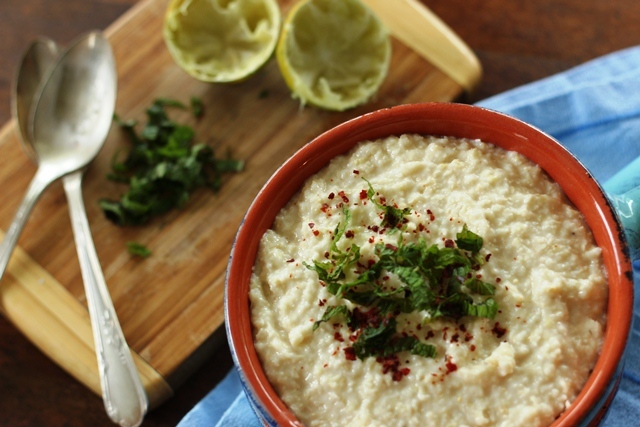 Keep these summer recipes coming, will ya? Ilke, you say that I am your hero – but my gosh, really I think it’s the other way around! Not only are you so unbelievably dedicated, everything you do turns out lovely! Really. Every time I visit your blog I am inspired and engaged! Thank you for continuously supporting my endeavours both deliberately, and unintentionally through your own writing and culinary adventures! Boy this summer has flown by! There just aren’t enough hours in the day. Nor do I have the same stomach capacity I used to – which overall is probably a good thing, I guess. 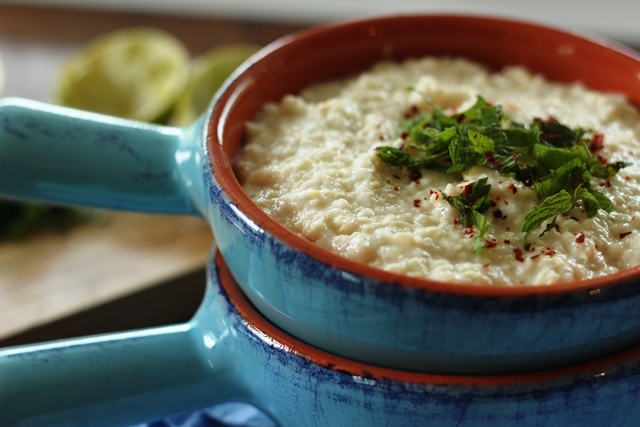 Anyway, you’ve cooked some great dishes here – thanks for the inspiration! I have a big bunch of cucumbers from my garden just waiting to be made into those refrigerator pickles. I, too, find myself eating them like candy :) That crostata and soup look amazing! I’ll be book-marking those too! 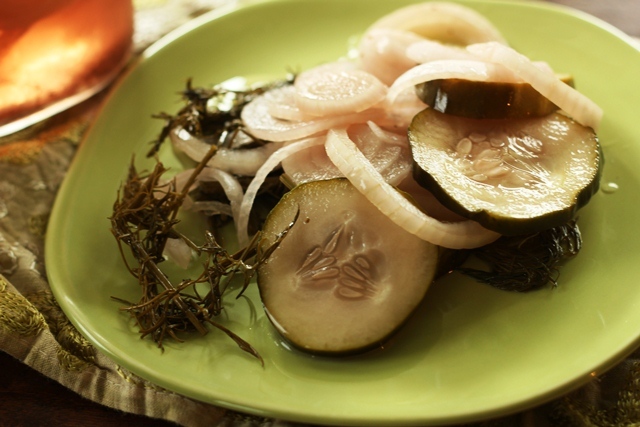 I love these dill cucumber pickles…so appetizing. 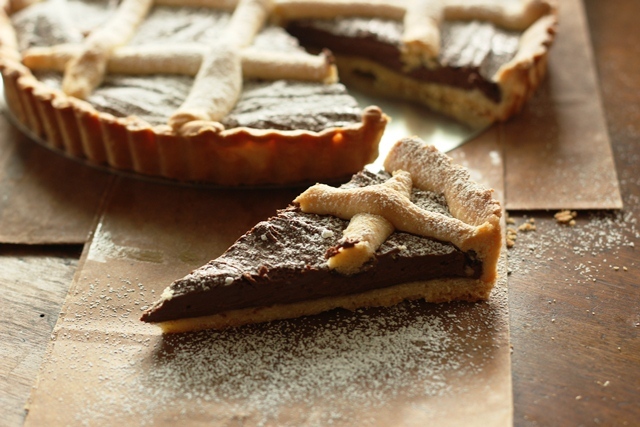 Your crostata looks totally divine. I’m so glad you enjoyed the soup. Yum!!! 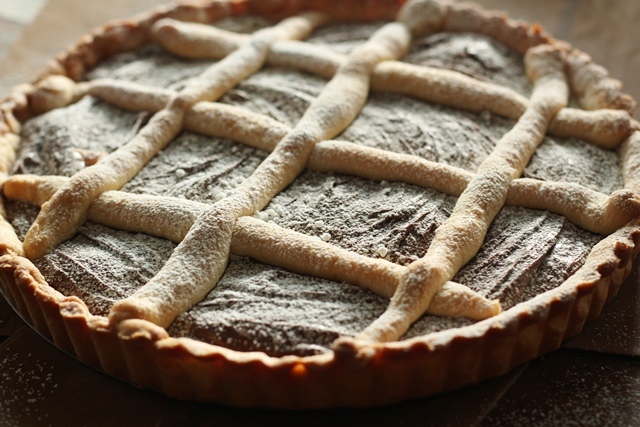 That crostata looks to die for. Actually, everything looks terrific so I, too, am bookmarking your post. Lord knows when I’ll get back in the kitchen but at least I’ll have some delicious recipes waiting on me. BTW, we’re really enjoying the recipes that we made from the virtual shower. It’s so nice to open up the freezer and have ready made meals!